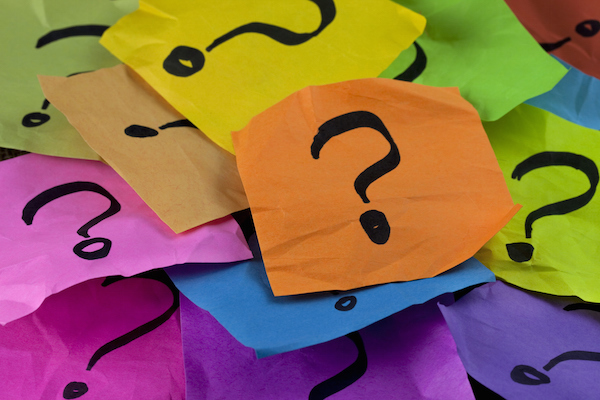 Ever wanted a cheat sheet on exactly WHAT questions you should ask a prospective Motor Carrier before making the important decision to join their team? Well here you go…and Expedite Expo July 24th and 25th is the BEST PLACE TO DO IT! Have you ever been in business under any other names or ownership, or are you affiliated with any other Motor Carriers? What is your turnaround time on payment for services completed? How do you get loads for me that another Motor Carrier can’t? Are you a V.O.I. 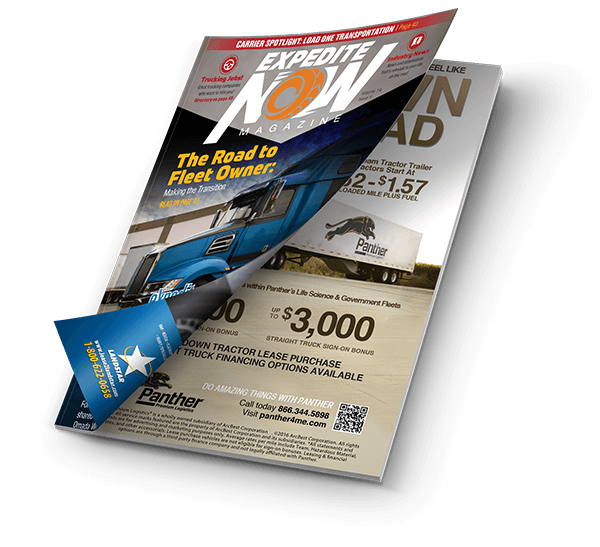 Certified Motor Carrier with access to Load Providers requiring Gold and Platinum standards? Can I see your IC contract now so I’ll know what I’ll be signing? Can you show me the part of how and when I am paid? Can you show me the insurance portion I am responsible for? Can you show me how any charge backs work? As with any worthwhile endeavor, beware of the “just sign here” Motor Carriers. Motor Carriers are looking for solid, long term and professional relationships, you should too. Take the time to do your homework…other Owner Ops wish they had.